The DD7 takes the DD3 and completely ramps it up to give extra features, stereo compatibility and a handy tap tempo or expression input. Is it worth the extra cash though? You can have up to a huge 3200ms delay which can almost be used as a short looper for certain riffs or licks! As well as this you also get three brand new modes: Reverse, Analog and Modulate. Create some weird sounds with the reverse setting, make your guitar sound vintage with the analogue mode and gain a huge amount of texture and sparkle with the modulate mode. Some people would buy the DD 7 just for the modulate mode, it sounds amazing! So yes, it's worth the extra cash, if you like lots of settings. You can’t doubt that these are both great stompboxes and they both have great features. 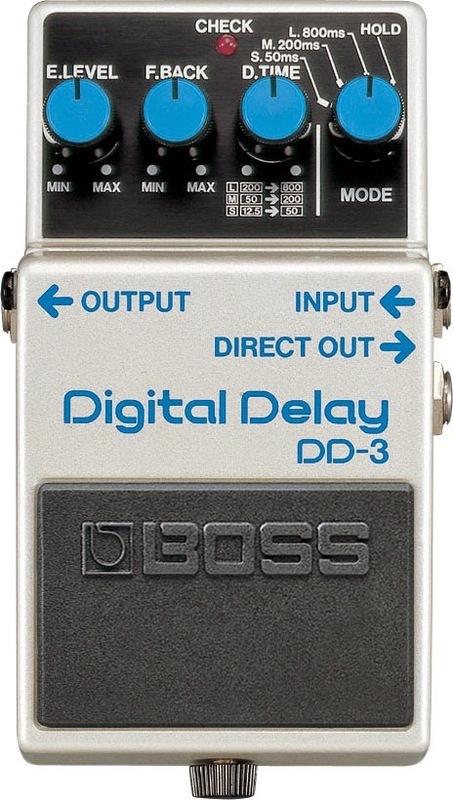 If you’re looking for a simple echo / delay effect with no frills then go for the DD3, it’s cheaper and will give you what you need instantly. 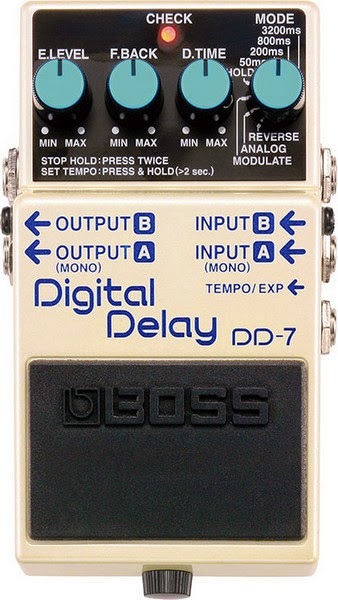 If you want more from your delay pedal then the DD-7 has it all! It’s stereo and has lots of modes to keep you interested and experimenting. Huge delay times, sparkly chorus tones and even an analogue mode! If you want extra goodness and are willing to pay a bit more then go for this one! Why not visit your local guitar shop and try them both out before you commit to buy! Test them out for yourself and see which one sounds the best for you!